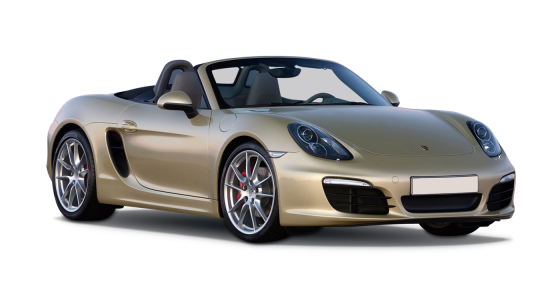 The Porsche Carrera 2 Cabriolet car hire is a very classy sports car. 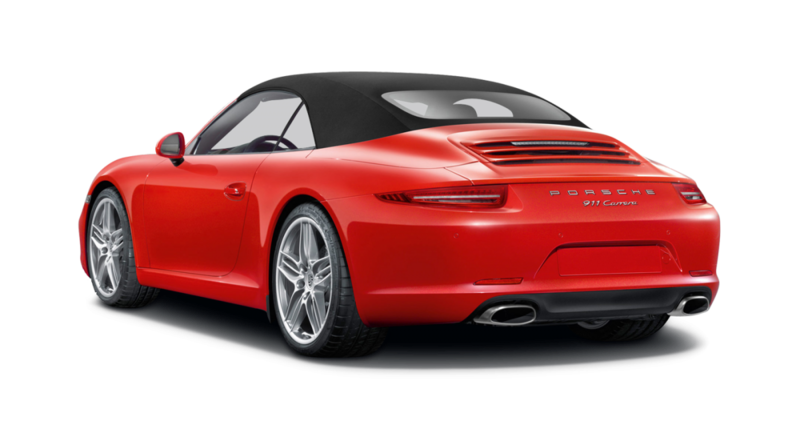 The stunning simplicity in its body design makes it stand out as a beautiful, discreet and breath-taking vehicle, which will hold its own on any stage. 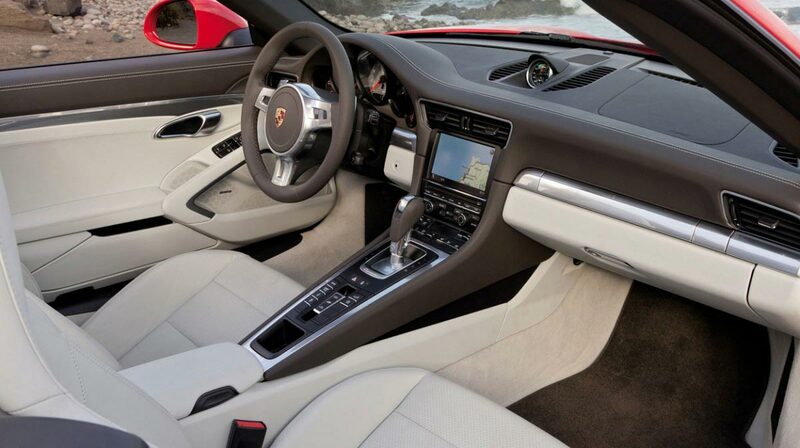 The Porsche Cabriolet achieves 0-60 in 4.5 seconds, which will make any serious sports car driver drool and yearn to take over the steering wheel immediately. 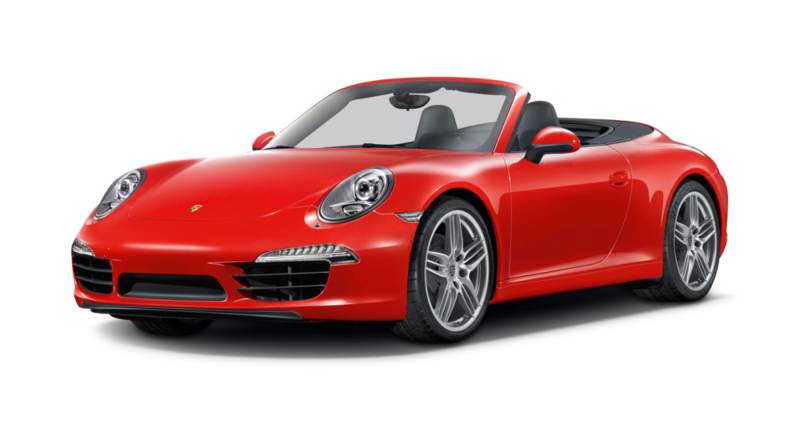 If you want a car hire to simply impress yourself then this is the one for you. 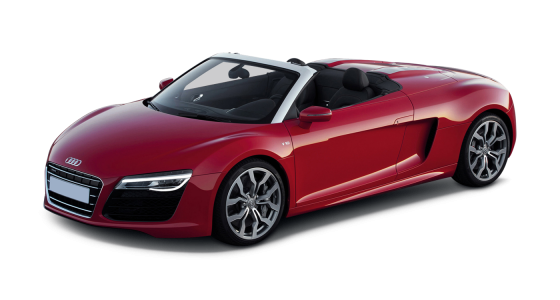 Horsepower measured 320, and manual gear change means great handling and the ride of a lifetime. At nearly 32 miles to the gallon its fuel consumption is reasonable. 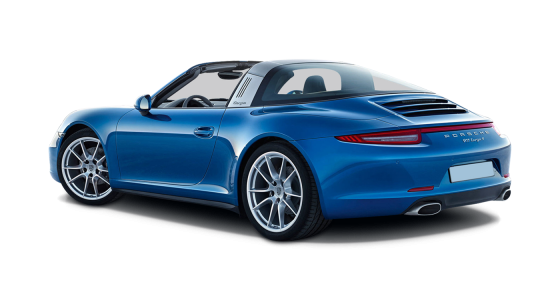 Take the Porsche Carrera 2 Cabriolet car hire to your favourite nightspot or for a long weekend away on the coast and you will love the way the cabriolet smoothly sorts out the road ahead, responds to your fingertips and noses its way to your destinations in style.